Cutting: Chocolate, blackberry, blueberry and pepper characteristics are featured in our winning Sonoma County Zinfandel. Our first place Sonoma County Zinfandel has a wonderful nose with strong chocolate, blueberry, blackberry and pepper aromas. 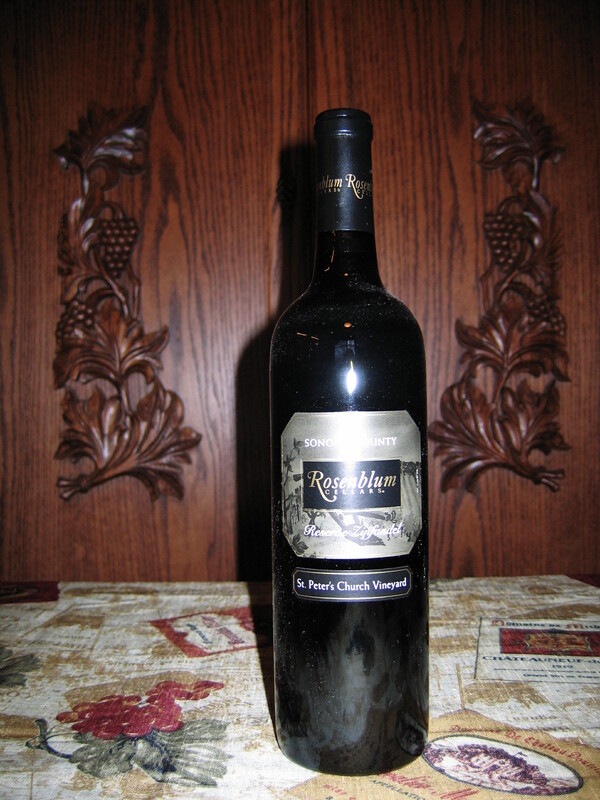 On the palate there are chocolate, cocoa, blueberry, pepper and spice flavors along with a great long finish. This is an excellent medium bodied wine that most Zinfanatics should appreciate. Lots of great flavors and seamless with great length.